Sweet, Sour and OH SO tender, juicy chicken prepared with the best Homemade Sweet and Sour Sauce cooked in an Instant Pot. Dinner, from start to finish, will be ready in under 30 minutes! 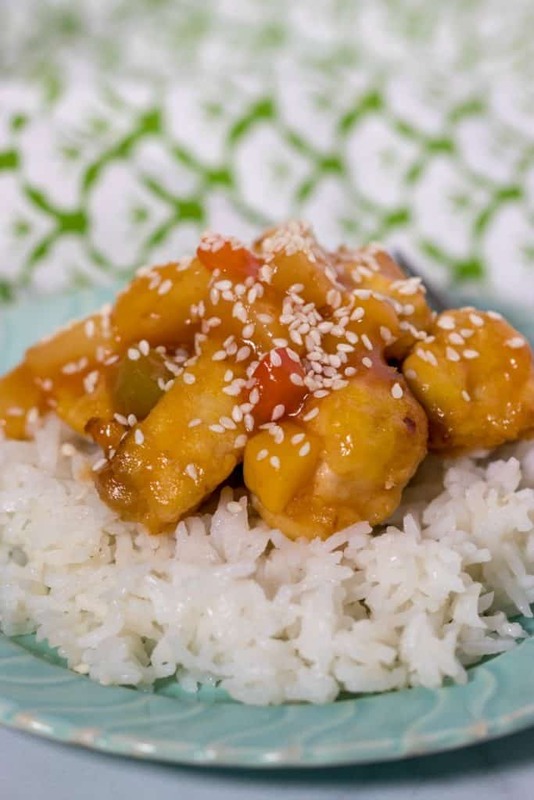 I hope you love this Easy Instant Pot Sweet and Sour Chicken Recipe as much as my family did! Enjoy.